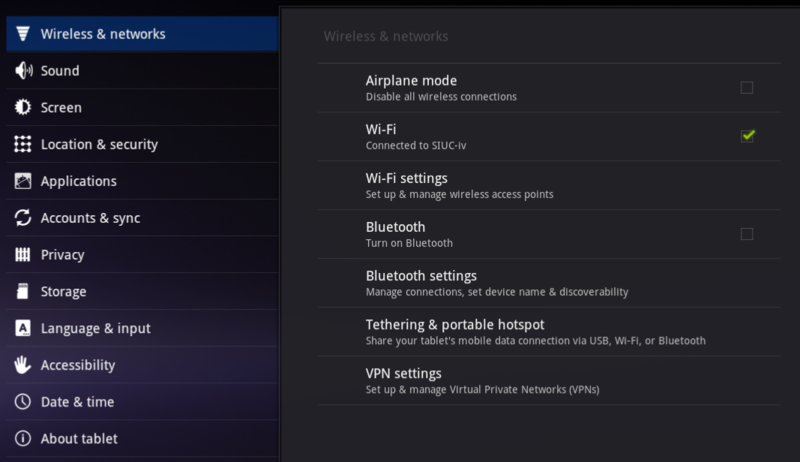 Open the settings menu on your Android device. 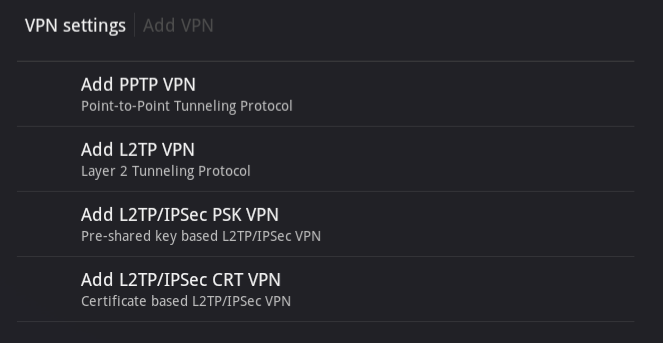 Select "Add L2TP/IPSec PSK VPN" option. Pre-shared key = Click here to view the 'Pre-shared Key'. Tap the menu button on your device and select 'Save'.